Actor Priyanka Chopra has been ruling the MET Gala since two consecutive years and that is where she met Nick Jonas. The couple are now part of the Benefit Committee for the upcoming MET Gala along with famous Hollywood celebrities including Jennifer Lopez and boyfriend Alex Rodriguez’, Bradley Cooper, Katy Perry and Lena Waithe. The former Miss World shared the news on Instagram with a collage of famous pictures from the earlier events and captioned it, “From walking the prestigious carpet for the first time, to meeting my husband and many friends for life... Nick and I are honored to be on the Benefit Committee for this year’s Met Gala. 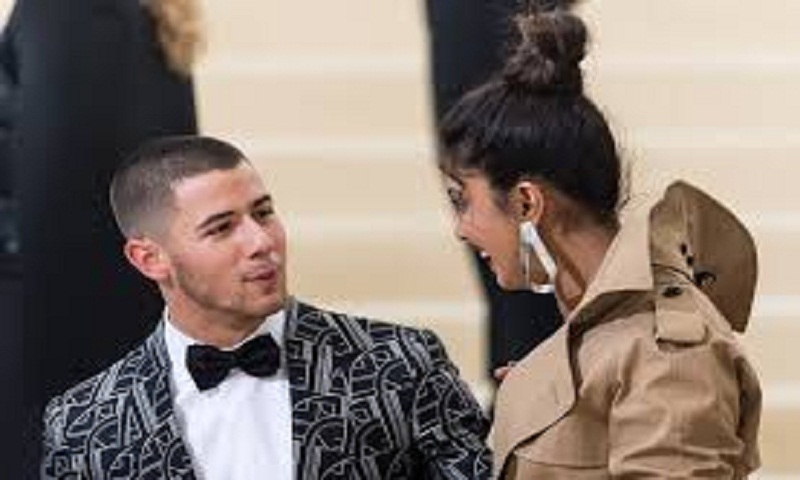 Looking forward to the first Monday in May.” While Priyanka and Nick’s look from 2017 Met Gala can be seen in the picture, it also has glimpses of Jennifer, Alex, Katy and others. Priyanka and Nick had made headlines by walking the red carpet for designer Ralph Lauren at the 2017 event, fuelling the rumours of a budding romance. The former had worn a custom-made beige trench coat by the designer which turned into a meme for its dramatic train. She had later converted into a short dress. Priyanka and Nick met at the gala after weeks of texting and began dating after some time. Talking about the same on The Tonight Show Starring Jimmy Fallon, Nick had said that the two “had a great time,” at the event but insisted that they went only as friends. “Our lives were kind of taking us in different places,” he had told Jimmy. Priyanka had walked the red carpet last year as well, sans Nick, in a burgundy velvet gown topped off with an ornate gold-embroidered hood by the same designer. Later in the year, the couple went on tie the knot in Jodhpur in December.